You are locked in a vintage house which has modern amenities. Try to escape from the house on your own using objects and interacting with them. 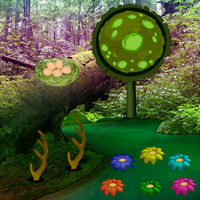 Collect objects and solve puzzles to escape from the house.